I don't speak Danish, but I think it's fair to say that To Ølekalender is a play on To Øl (which I know means two beers) and calendar. Like in previous years I hope to get a post up roughly every five days, so you can follow along my progress. If you're here I'm guessing you've already read Part 1 (link) & Part 2 (link), so let's get into the next 5 beers! Day 11 - Gose to Hollywood - Gose is a historical German style of sour beer that has taken over as the newest craft beer fad in recent years. 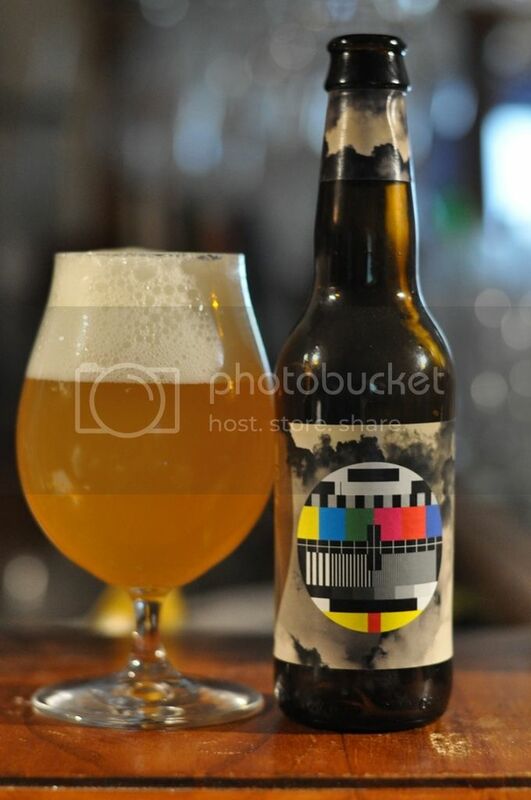 This particular To Øl beer, Gose to Hollywood, is I think the beer from them that I've had the most times. Hopefully this particular example is as good as the ones I've sampled previously. Thankfully it live up to my memories of it. It's a really nice example of a modern Gose with a light malt base, some reasonably strong citrus flavours - particularly orange peel, some saltiness, hints of coriander and nice tartness. I think this is one of my favourite Gose's and one that is just perfect for the hotter days of our summer that are coming up soon. 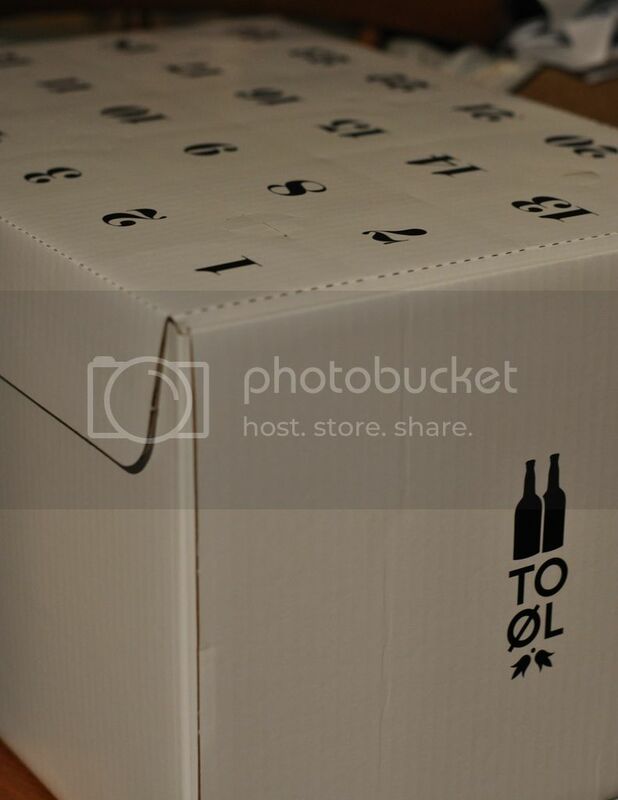 Day 12 - My Sour Pils - I was really excited to see My Sour Pils come out of the box on Day 12. 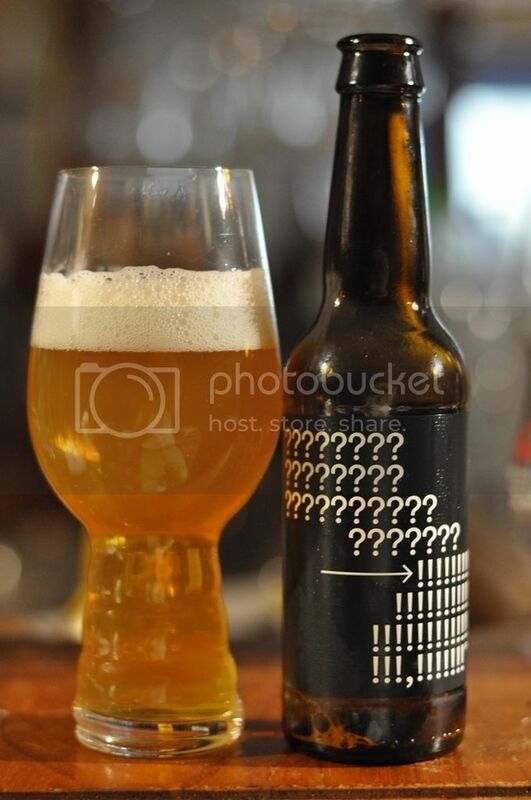 I enjoyed the regular My Pils when it came out on Day 8 and thought the idea of a sour Pilsner could work really well. It's brewed using a sour mash, which is an idea I associate more with whiskey and haven't really heard of in brewing before. My Sour Pils was delicious! It brought together the crispness of a nice Pilsner, with some grass and citrus hop flavours, with the refreshing tartness of a sour. The hops provided really good bitterness and plenty of lemon flavour, which was complimented by the citric nature of the tartness. At 4% ABV I think I could drink these all day! Day 13 - ?! IPA - Day 13 brought about the "?!" IPA. Apparently the name comes from the phrase "Say What?!"... 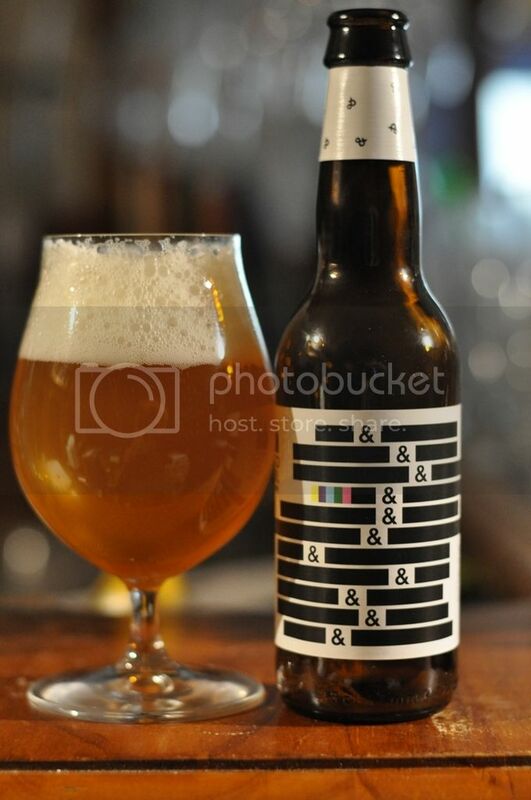 To Øl market this as a straight up and down American IPA brewed with Simcoe, Mosaic and Citra hops. I'm really interested to try this after some of the really aggressively hopped beers that have popped up in the To Ølekalender so far. This beer was excellent and tasting particularly fresh. As promised it was a straight forward American IPA with plenty of bitterness. It had all the big American hop flavour profiles covered; with pine, tropical fruit and citrus all working in harmony. Of the tropical fruit flavours, mango and lychee stood out the most for me. I would really quite like to try this beer again. Day 14 - Brett & Butter - Firstly; Brett & Butter! What a phenomenal name! Also added to by the disclaimer on the bottle that it doesn't contain any butter. 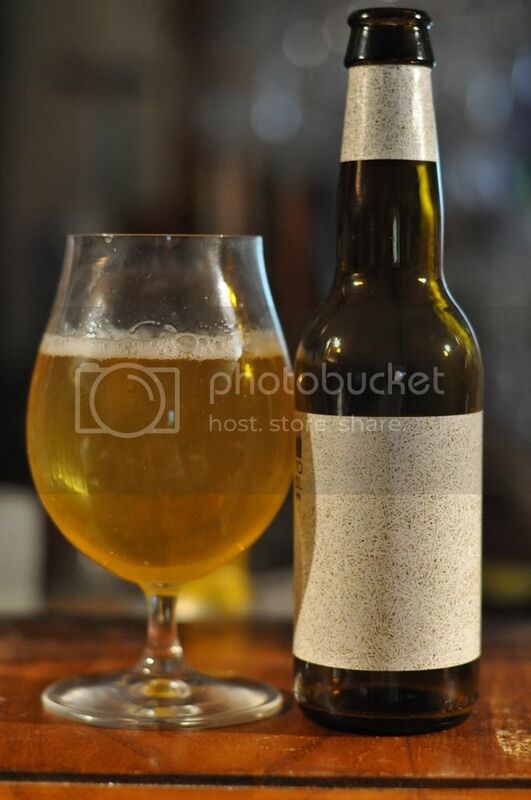 Basically this is a Blonde Ale, that has been heavily hopped with Mosaic, and then been innoculated with Brettanomyces Custersianus - one of the more recently discovered variations of Brett. This is the first beer in this pack that I've been a little disappointed in. It had lovely fruitiness (mango and rockmelon in particular) from both the hops and the Brett, but had minimal funk or tartness. The beer is a little too light for my liking and doesn't offer enough of any one element. I'd be really interested to hear the thoughts of other people who've tried this beer. 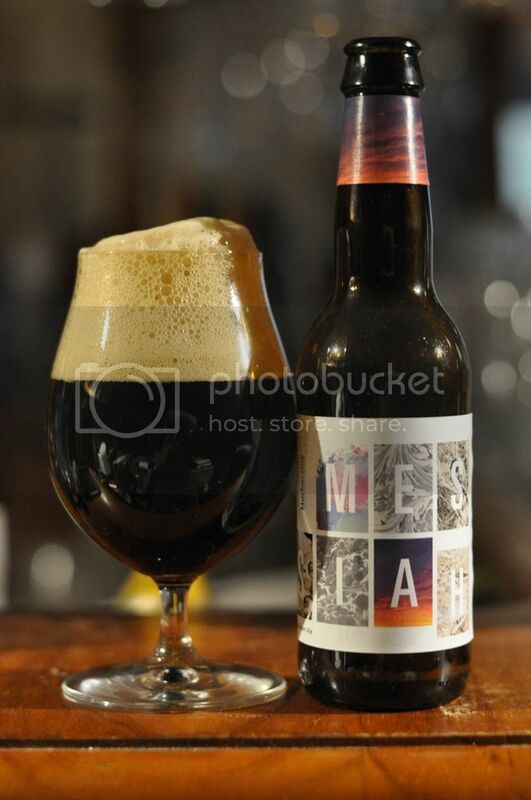 Day 15 - Mochaccino Messiah - I've been hoping this beer would pop out of the To Ølekalender since Day 1! It's a Coffee Brown Ale which has a really big reputation. It's also one that I've either missed or simply bypassed, so I'm really keen to see it today! It's a beer intending to imitate a morning coffee and I'm really looking forward to trying it! A morning coffee it is! The first thing I smelt was a bit of lactose sweetness, which was quickly swamped by lots of coffee and roast aromas. There's some nice caramel flavours that comes through as well as some citrus and tropical fruit flavours. It's quite bitter; with both the hops and roasted coffee contributing to this. It's a lovely Brown Ale with a strong coffee influence and plenty of hops!